Shares in Intercept Pharmaceuticals have crashed after the US regulator has warned its liver disease drug Ocaliva is being incorrectly dosed in some patients, resulting in an increased risk of serious liver injury and death. Since Ocaliva (obeticholic acid) was approved in May last year for the rare chronic liver disease primary biliary cholangitis (PBC), the FDA has received reports of serious liver injury or death associated with the drug. These include 19 cases of death – and in the eight cases where a cause of death was known, seven were caused by a worsening of PBC, and another by cardiovascular disease. Seven of these eight cases described patients with moderate to severely decreased liver function who received Ocaliva 5 mg daily, instead of a dose no greater than 10 mg twice weekly as recommended in the label prescribing information for patients with this extent of decreased liver function. Of 11 cases of serious liver injury identified by the FDA, six were on the higher dose, and three of these six patients died. The company’s shares were down almost 25% on the Nasdaq after the news, as investors became spooked that the FDA may slap a boxed warning on the drug. This is the highest level of safety warning the regulator can impose and can have an impact on the commercial prospects for a medicine. Approved Ocaliva is already linked with liver injury in some patients with mild disease receiving the correct dose. But the risk of serious liver injury and death increases at high doses and the FDA wants prescribers to take note of the recommended doses and patient monitoring regimes described on Ocaliva’s label. 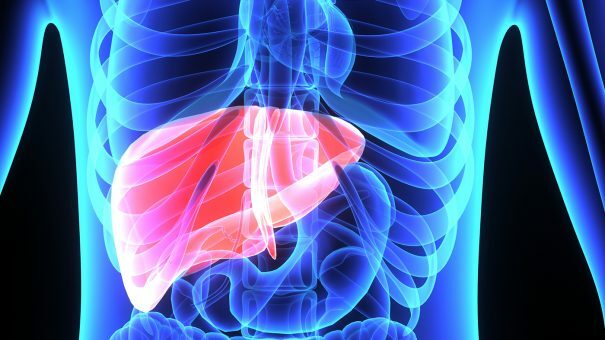 Intercept is also developing Ocaliva to treat non-alcoholic steatohepatitis (NASH) – a fatty liver disease that is being targeted by several pharma companies including the likes of Gilead, Shire and Allergan. Intercept’s drug is one of the most advanced in the NASH pipeline and is in phase 3 development.